We are experts in voucher printing, and have created inspirational designs for a variety of industries. Everyone loves a bargain – that’s something that will never change. What better way to bring people in and generate customer loyalty than by offering something back? Voucher printing is the ideal way to create a buzz about what you do, through a discount or a freebie you can encourage people to come to you and keep coming back. Vouchers are the ideal gift and promotional give-away for your business or service. People love to receive them as they offer the chance for a great discount or free entry to an event or venue, and at the same time you know that the voucher will bring them back to spend their money with you. Give them away generously and reap the marketing rewards. Gift vouchers also offer customers the opportunity not only to buy from you, but to introduce friends and family to do the same. From a marketing point of view voucher printing is an invaluable tool that would really benefit any business or organization – try it and see. Printed vouchers often have a perceived value far beyond the actual saving they offer. People feel they're getting special treatment, and it encourages them to buy and do things they might not have bothered with otherwise. 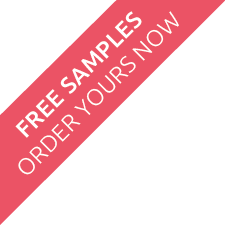 Print them with your branding and they become a general marketing piece, and include sequential numbering so you can track the source of the business they bring in. With all the selling opportunities attached to them, you can see why so many people make vouchers an integral part of their marketing. The vouchers are normally supplied as singles on a sturdy 300gsm silk paper, but different stocks can be used as required. They can be produced with single or double sided printing to allow items such as terms and conditions to be printed on the back. 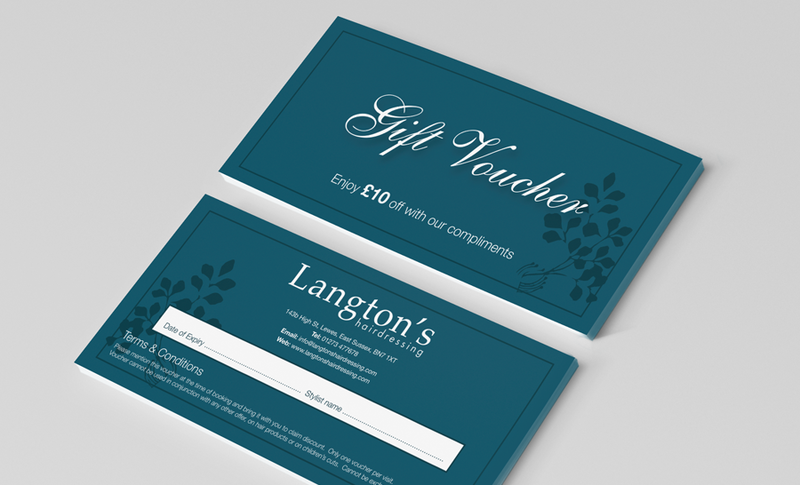 If you want to design your own vouchers, please feel free to download our voucher design template to help you create a design that's ready for printing.